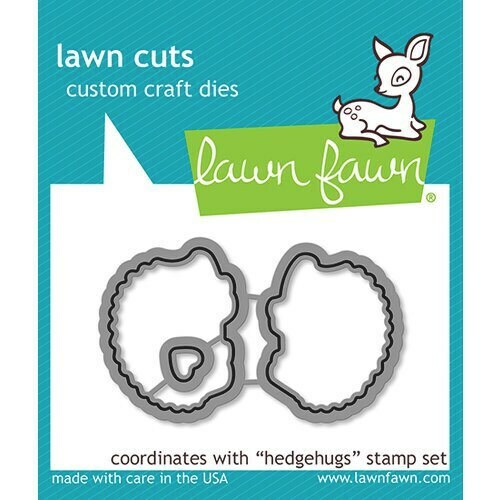 Bring your next scrapbook to life with the Lawn Fawn Hedgehugs Lawn Cuts Dies. These dies are made of high-quality steel, so you can easily cut through thicker paper to create incredible projects. They are compatible with the Lawn Fawn Stamp Set Hedgehugs to provide you with additional decorative opportunities. Dies range in size from approximately: 0.25" x 0.25" - 1" x 1.25"